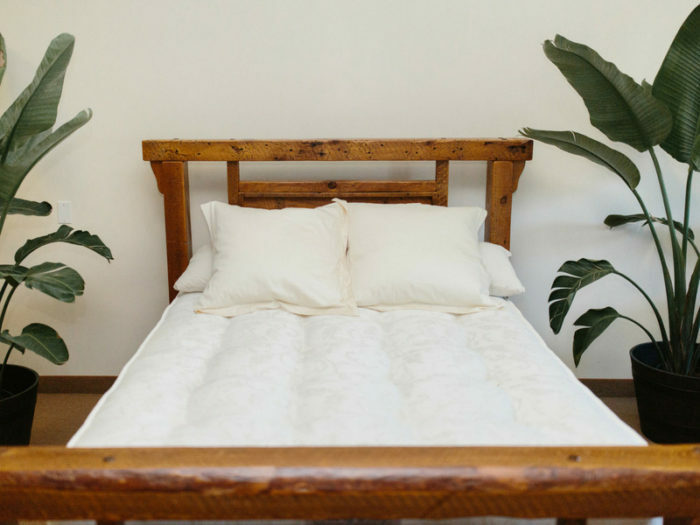 Moon Beam Mattress | Harbor Light Mattress Co. The Moon Beam mattress is all natural, affordable luxury sleep. This bed is what so many guests at Stafford’s Hospitality in Harbor Springs, Michigan rave about. 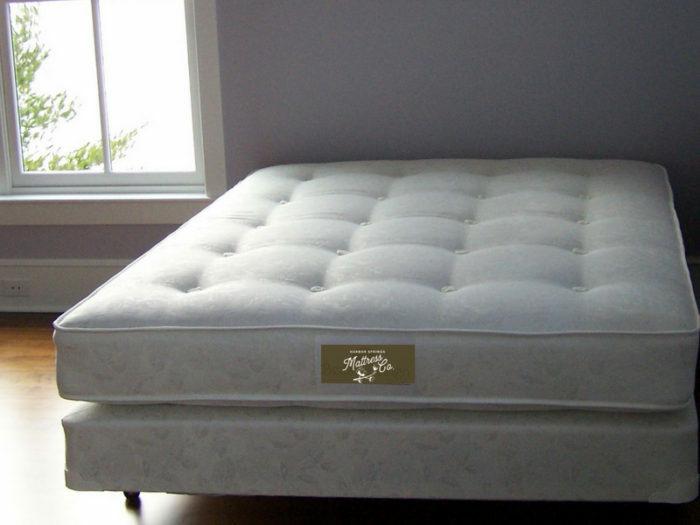 The Moon Beam is the finest luxury economy mattress you will find. Hand-tufted comfort, affordable and with a 25 year warranty, this mattress is perfect for those just starting out or for guest and cottages rooms. The Moon Beam mattress is loved by those who travel to Harbor Springs Michigan and stay at Stafford’s Hospitality. The Moon Beam is affordable luxury at it’s finest. Hand built to order with hand-tufted compression to our strong inner spring unit and layered with cotton and all natural latex, the moon beam is built to be breathable comfort that lasts. This mattress is perfect for couples just starting out or those who want a more economical bed without sacrificing longevity and quality. All of our mattresses are hand made to order just for you and you alone. 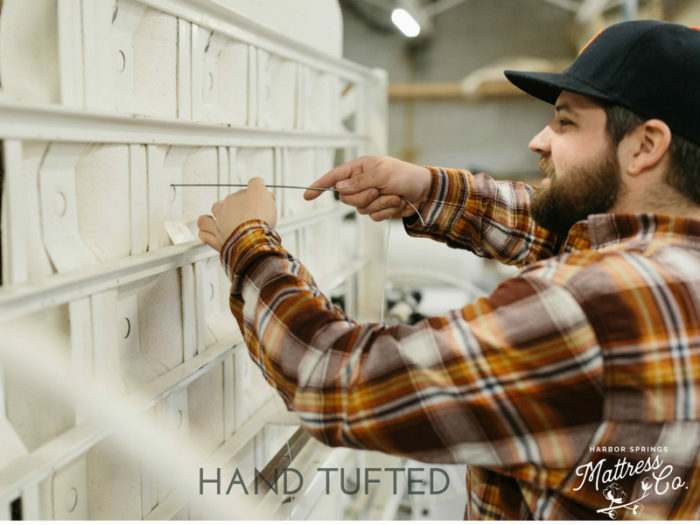 Please allow two to three weeks between placing your order and receiving your handcrafted bed.